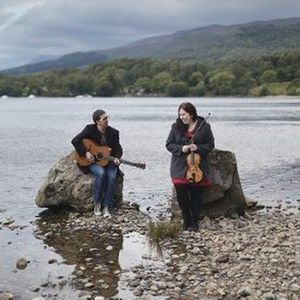 Part of their UK Spring Tour 2019, Eilidh Steel and Mark Neal will return to perform at Dunfermline Folk Club. Tickets from: www.dunfermlinefolkclub.co.uk. Club Singer: Colin Frame. 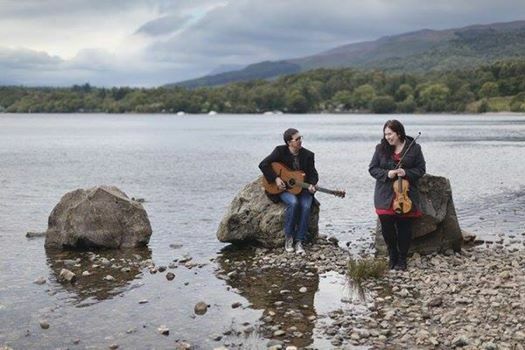 Eilidh Steel & Mark Neal (fiddle, guitar and vocals) are leading lights in the Scottish traditional music scene, playing traditional music and song strongly influenced by the music from Argyll and the West coast of Scotland alongside their own original compositions. Their passion for the music and their effortless musicianship clearly shines through in their performances.